For example, once this list was assembled, the following words jumped out at me: Try, Share, Meet and Discuss. To me, these are action words used by people that like to engage in dialogue at conferences. They are not the words of people that want to sit and be entertained for 8 hours. In a recent study, 60% of trade show booth organizers said that “Closed Sales” is their #1 measure of success at their event. Yet, there are many, many more ways that meetings add value beyond revenue generated. How are you measuring the business value that your meetings and events create for your organization? So you see, there are many more ways to measure the business value of a meeting beyond sales (which was still the first item on the list!). Most likely, some of these are measurement metrics you had not previously considered — yet are metrics you now find viable. Perhaps now you can demonstrate even greater value from your meetings than you thought! 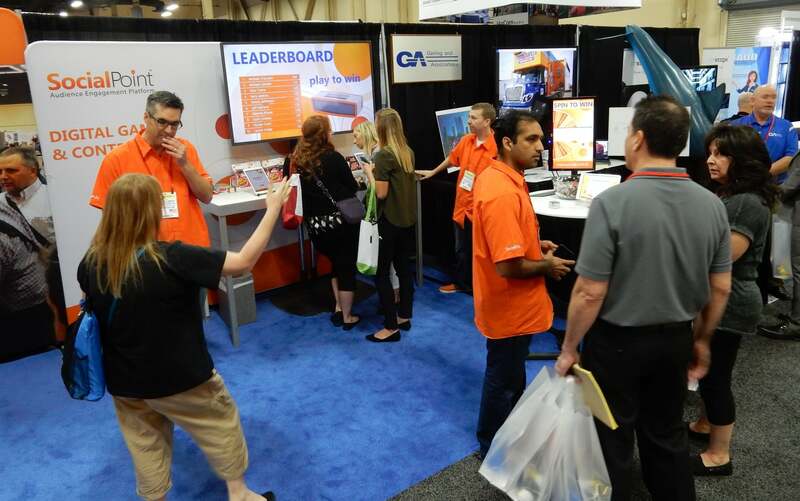 There are many kinds of popular interactive games and contests you can do in your trade show booth. 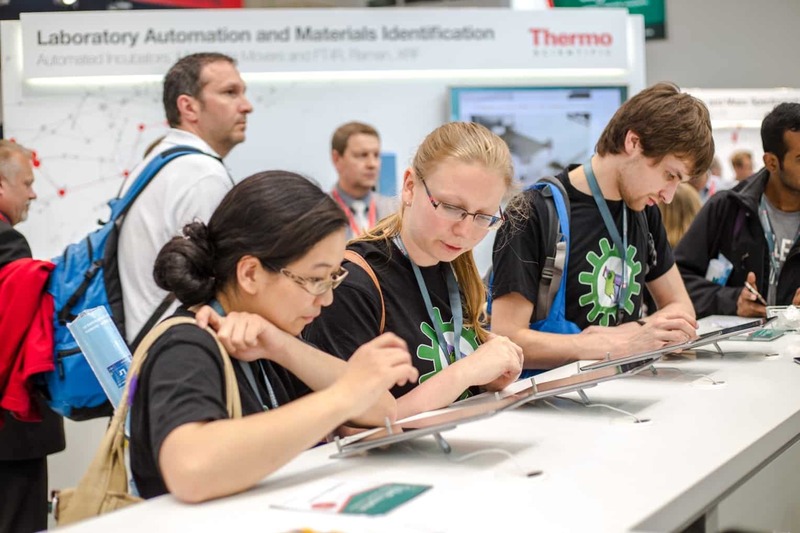 Almost all will create more activity and booth traffic, and help you gather more data about your booth visitors. Yet, there are differences that are worth considering, so you can best meet your own trade show goals. After hundreds of events, here is what are the strongest advantages of 7 kinds of game and contests, plus some strategic advice on creating more successful activations. My favorite thing about trivia games is that you get to teach people about your products and services: End of story! That’s the best thing about trivia games. Your booth visitors are self-educating themselves. Trivia games allow you to connect people to your products and services. 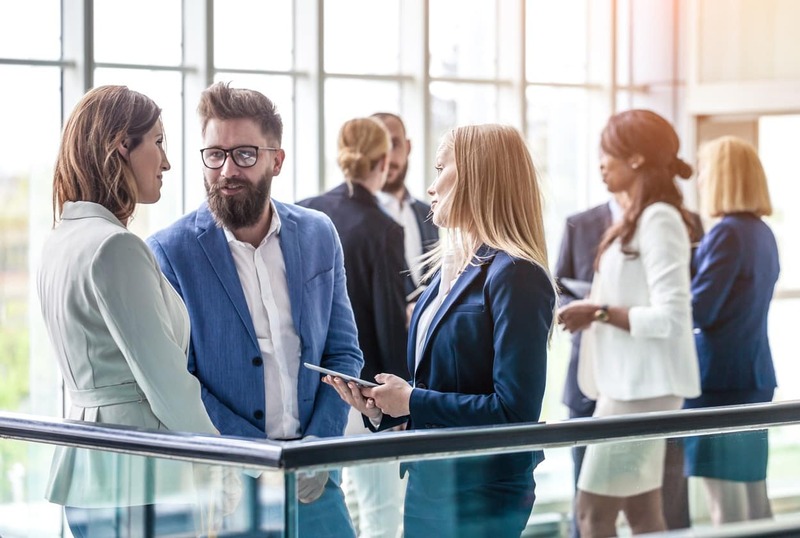 So, you can talk to them about trends, you can talk to them about new features, new benefits, challenges you solve, your company history whatever you want and you are giving the person the opportunity to learn more about you while they play this game. 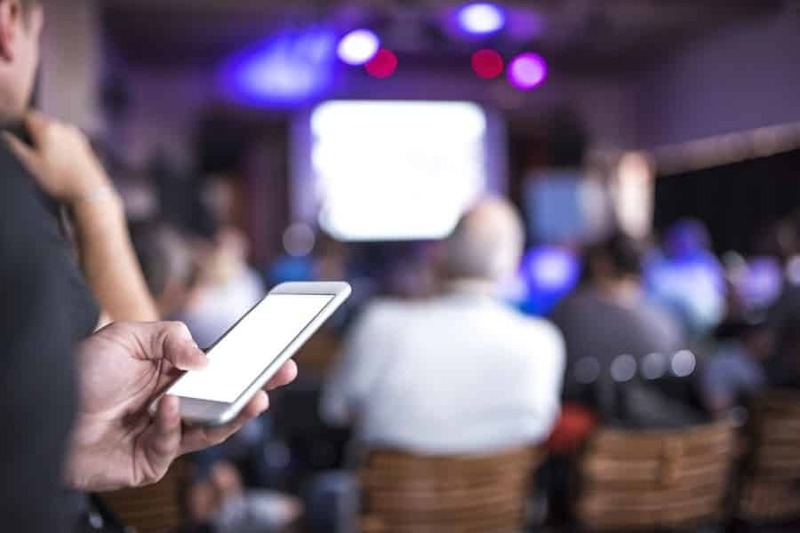 Event technology, event apps and audience response apps are offering several new and improved ways to create conversations with your audience. Here are some of the things you can do: poll, play, create, capture, share, vote, survey, comment and smile. Yes, smile, because you can share photos too. Caffeinate your audience by adding polling, interactive Q&A and online discussion to your conference session. Trade show games are not all just, well, fun and games. They also help solve serious business problems, such as capturing data about your trade show leads that was getting lost before. Here are 6 familiar challenges with getting all the data from trade show leads that we repeatedly hear about from our clients. After that, we’ll talk about how interactive trade show games can help you capture that data. I don’t know anyone that wants to go back to office after the show and enter stacks of business cards, right? Yuck! Nobody wants to do that task. And if you are that someone, you’re a saint. Because it’s a slow, boring job. 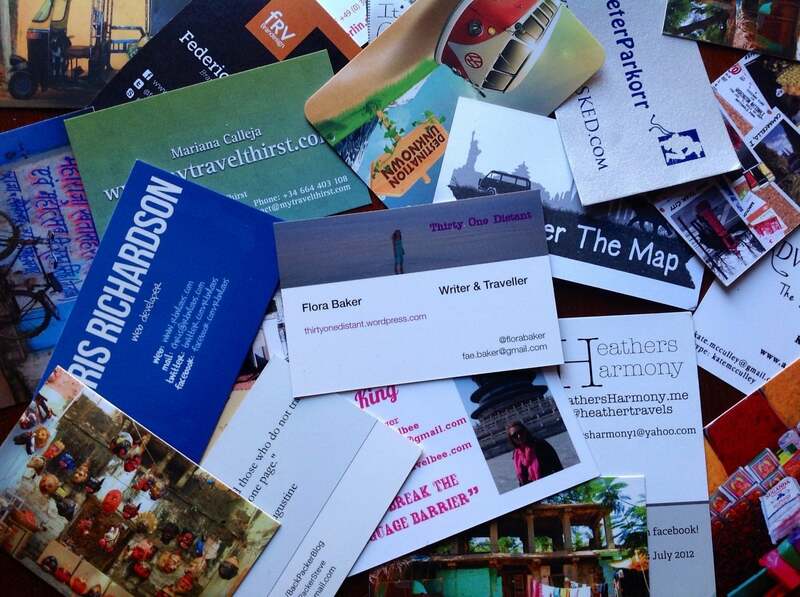 You want to follow up with hot trade show leads as fast as possible, but stacks of business card slow you down from starting your sales and marketing follow up process. That allows your digitally-savvy competitors to reach your common prospects first. 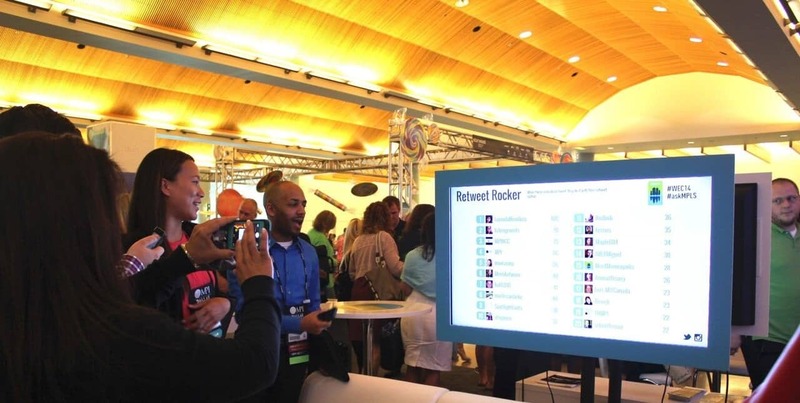 SocialPoint just experienced ourselves what our clients experience in their own booths: The traffic-building, awareness-boosting, conversation-starting power of SocialPoint’s interactive trade show games and contests. SocialPoint just finished exhibiting at our very first ExhibitorLive Show, March 13 to 15, 2017, at Mandalay Bay in Las Vegas. 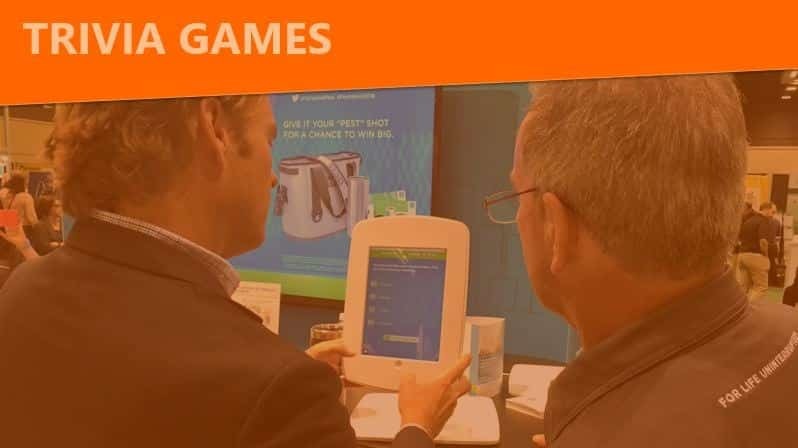 It was a huge success, because the audience of major trade show exhibitors quickly grasped and wanted the power of our interactive games to build booth traffic and foster attendee engagement. 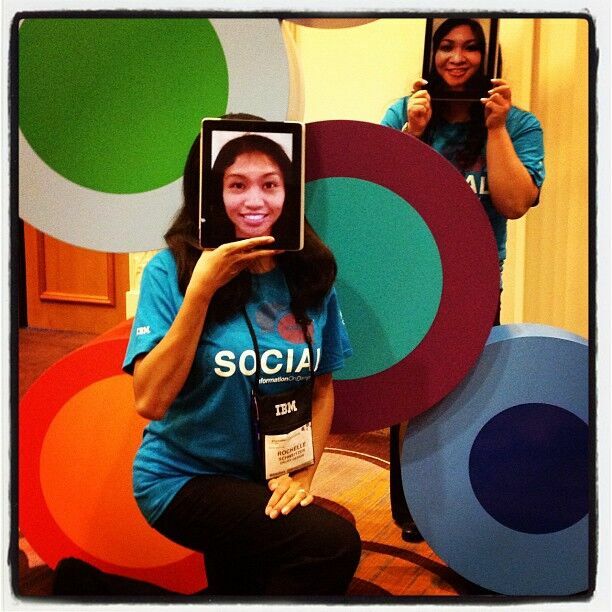 Are You Using Event Technology to Create, Collaborate and Share? 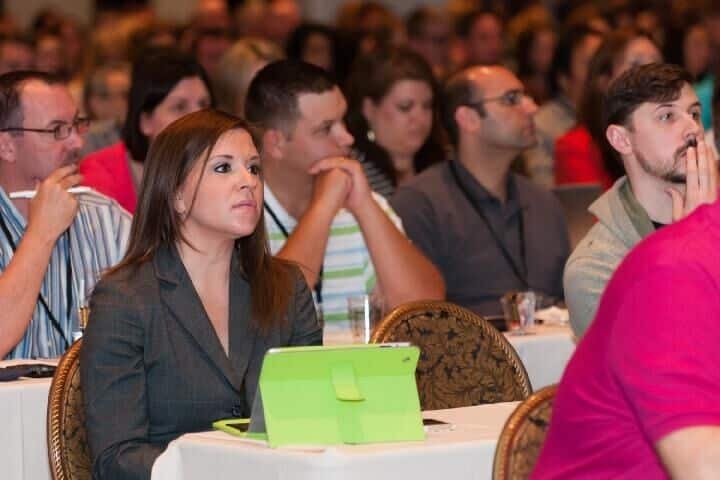 The great thing about the social, mobile and smart phone revolution is that it is really easy for you to create conversations between your attendees and your brand. In 2017, there are many ways for you to create, collaborate and share with your attendees. You can do so much more than polling. Last month, we helped a US Pharmaceutical leadership conference create dialogue and exchange ideas between its top 200 leaders. 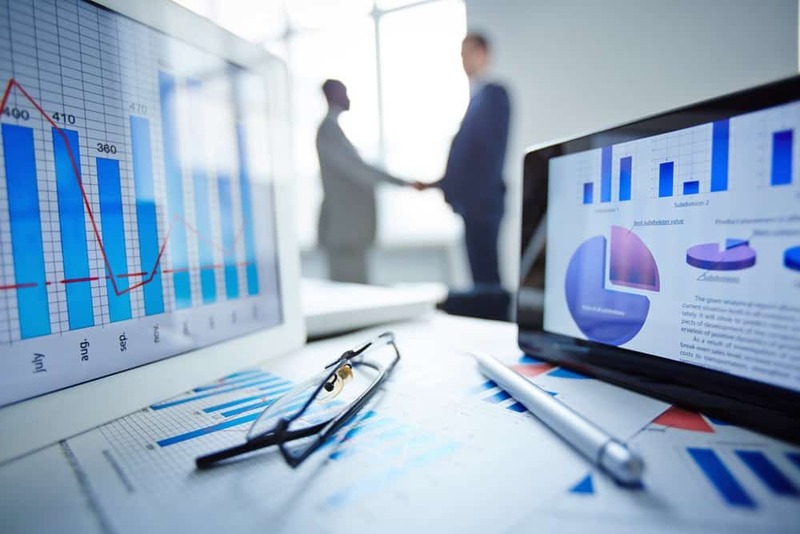 The meeting was high stakes for the company, and our event technology was there to help them achieve their goals.